The slopes of the Himalaya form a rich landscape of forests, river valleys, mountain villages, alpine meadows and lakes. 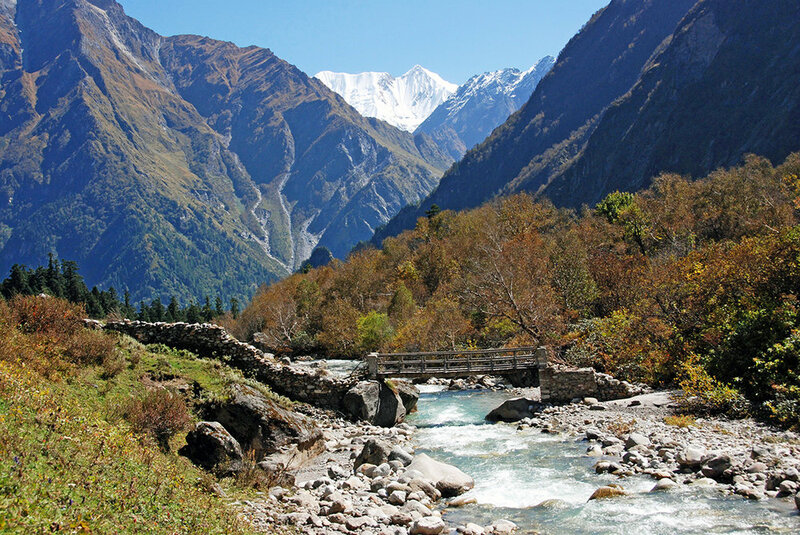 Our destinations include some of the most ecologically and culturally fascinating parts of the Himalaya, where tropical, temperate, and alpine landscapes remain relatively intact. Working in a stunning range of mountain habitats, team members will help to assess the ecology and culture of a region that has been identified as a global center of biological diversity. We will also evaluate efforts that are currently in progress to balance wildland habitat conservation with the needs of local subsistence farmers who have inhabited this region for centuries. 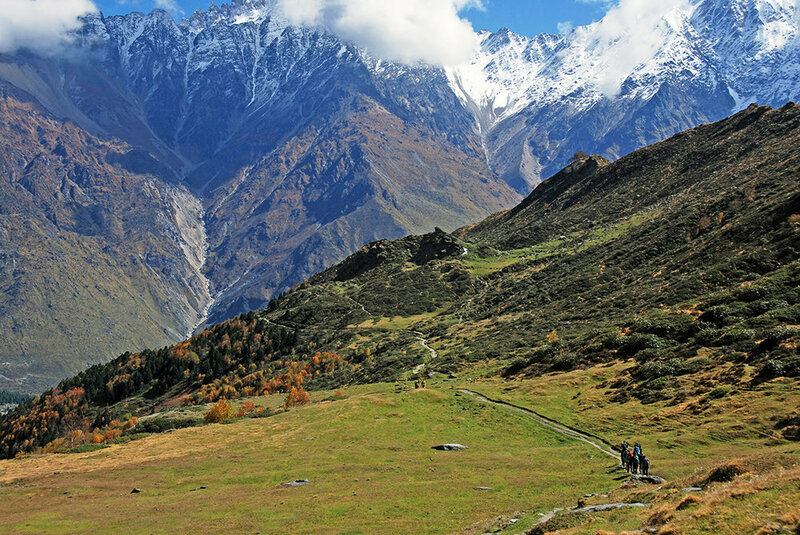 In the Himalayan backcountry, we will examine linkages among the indigenous local subsistence culture, wild plants and animals, ecological processes, and key external pressures, including economic development, agricultural intensification, and conservation policies. And while lectures will provide insight, we will also meet with local resource specialists and survey diverse habitats in an effort to give team members a thorough understanding of the Himalayan geography and ecology. 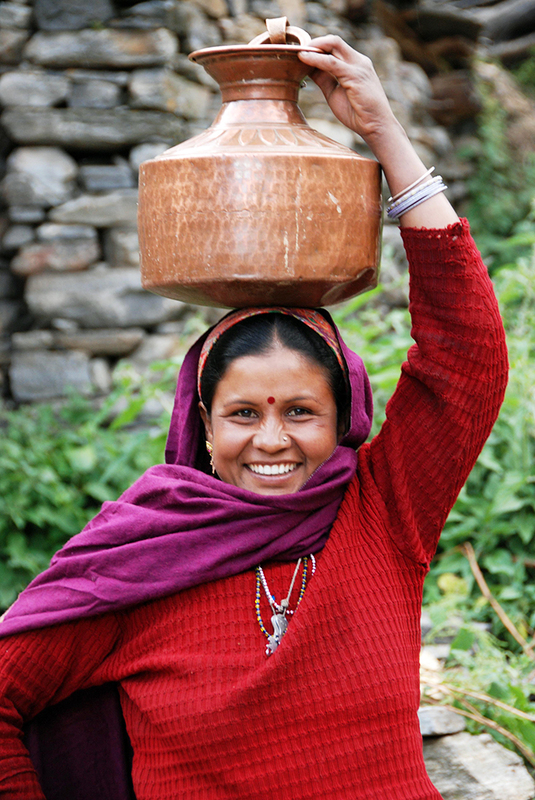 Adapted to a spatially complex and challenging environment, the people of the Himalaya face life with a spirit refined by centuries of self-reliance. Despite limited access to goods and services, they retain a deep cultural heritage and a finely honed sense of place. Participants will become closely acquainted with the people of the mountain regions, their subsistence lifestyles, and social customs. We will try to understand their perspectives on conservation, how they interact with wildlife, and their patterns of natural resource use. Significant effort will be given to instruction and field work to learn various survey methods, investigate local natural history, interview villagers, and collect scientific information in an effort to understand how the region might be managed with ecological and cultural sensitivity. Our time spent in their company will provide some of the richest, most enlightening moments of the program. 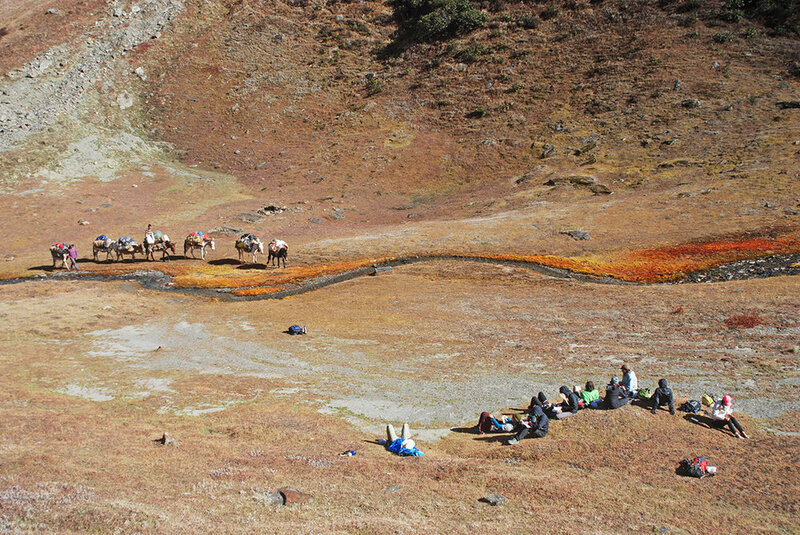 Nearly every day of the program we’ll explore the Himalayan landscapes on foot; nearly every night we’ll camp in tents. 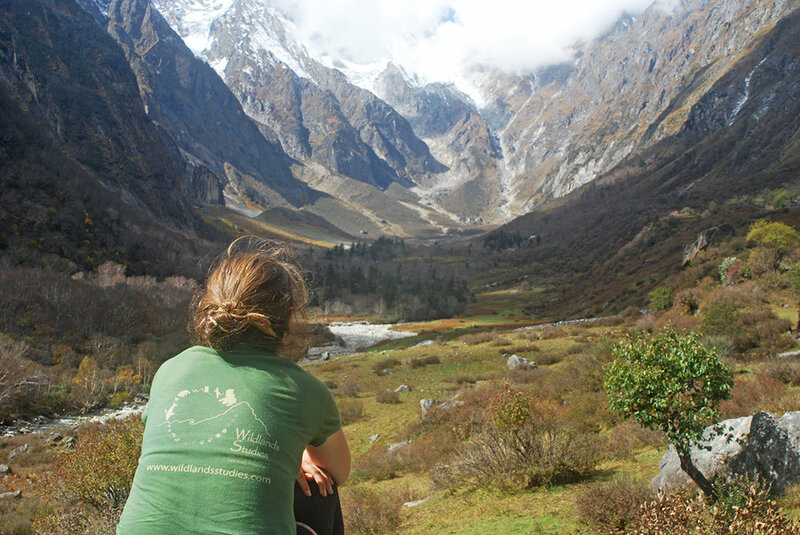 We believe that the observation skills you develop in the Himalaya will be useful worldwide and in all aspects of life. Expect to observe and learn how climate affects the architecture of a forest, and how plants and animals adapt to different elevations. You will not be limited to the content in the syllabus. Opportunities also exist to explore topics such as medicinal plant use, agricultural ecology, human-wildlife interactions, and mountain spirituality. By the end of the project each of us will have gained direct experience conducting field studies in a magnificent part of Asia, and a new appreciation for the lives of indigenous mountain peoples of the Himalayas. 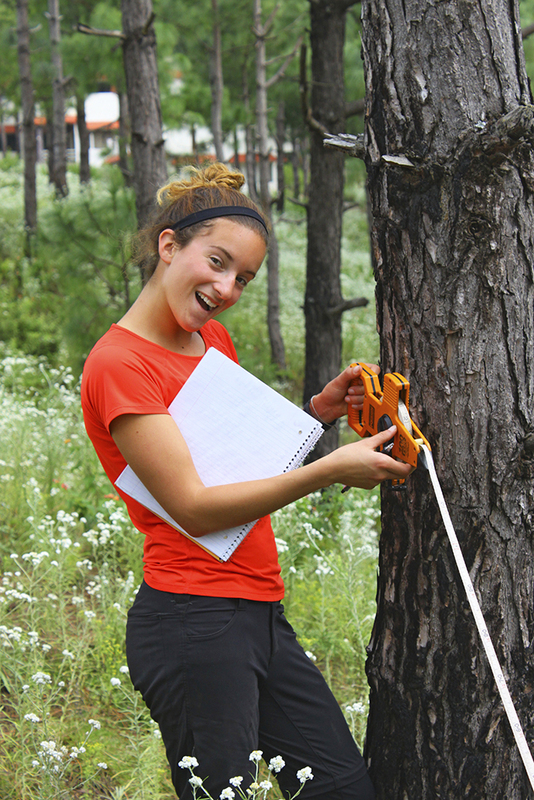 Jehren is a geographer in the realm of mountain science using tree rings and weather station arrays to answer spatial and temporal questions. His research interests lie between the biogeochemical cycling of mountain systems, the vagaries of seasonal snow cover, and the anthropogenic effects that complicate the two. His research interests span from weather stations in the Basin and Range of Nevada to endangered junipers in Bermuda to the steep slopes of the Indian Himalaya (where Wildlands Studies students directly contribute to active research). After many years as a teaching assistant and logistical coordinator, Jehren will lead our Indian Himalaya program starting spring 2020.